Entering its seventh year, the festival offers a selection of short films and exclusive screenings of movies that may not have received a conventional theatrical release. TAAFI will also host early screenings of upcoming films, including a sneak preview of How To Train Your Dragon 3 (which hits theatres on Friday, February 22). 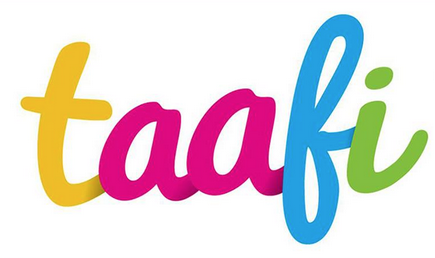 While the wide release of the series’ final instalment is merely a week away, TAAFI’s gala event will feature a special post-screening Q&A with director Dean Delois and actor Jay Baruchel. Hungary’s Ruben Brandt, Collector will also be given an advance screening ahead of its Toronto release (Friday, March 1). Famous artistic influences run amok in Milorad Krstić’s eccentrically animated noir thriller. Just the trailer for this film gave me chills. While on the topic of sneak peeks, Wylie Writes received an early peek of MFKZ, an adults-only genre-bender that will screen exclusively at TAAFI. 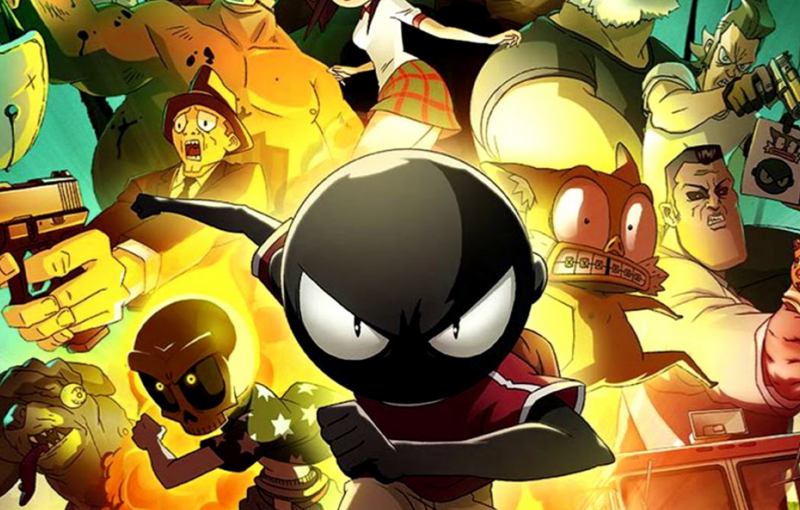 Read more about MFKZ in my review! Foreign import MFKZ is best enjoyed as surface-level entertainment. 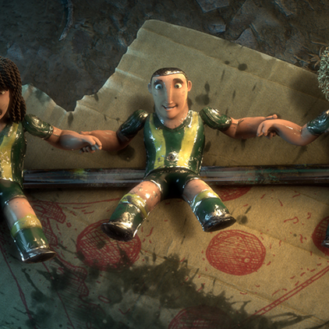 This grungy film based on a series of comics (Mutafukaz) created by co-director/screenwriter Guillaume “Run” Renard is abundantly textured in its landscapes and, unfortunately, in its plot as well. Friends Angelino and Vinz (voiced by Kenn Michael and Vince Staples) survive day-in and day-out in Dark Meat City, an impoverished dystopia draped in gang colours and graffiti. Their lives become more unpredictable, however, as Angelino starts to develop horrible headaches that are linked to surrealistic hallucinations he’s having. As one vison leads to another, the friends are targeted by ominous men who want nothing more than to capture the duo. If they can’t capture them, killing them is another option. MFKZ is a sci-fi story packaged as an action film. Think Attack the Block without charisma, more violence, and an equally hot musical score. The animation is tight with depth, giving audiences a full-scale look and feel of Dark Meat City in the same way video game maps are expanded on in open worlds – movie goers feel like residents in this futuristic city. Directors Renard and Shojro Nishimi also find innovative ways to work in flashbacks, trippy choreography, and cheeky ways to cut corners to move the film along. It’s unfortunate that the pacing suffers from inevitable baggage as redundant characters multiply and the violence becomes increasingly senseless and gross. MFKZ is dreary, but animation aficionados will drink this up.